A popular glove designed for the show ring. 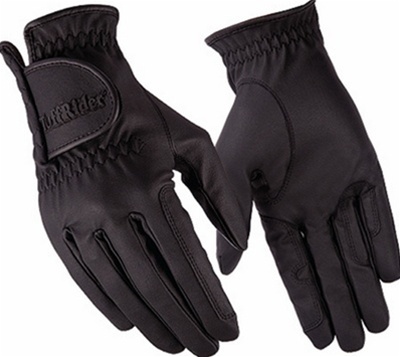 Made from an advanced material that ensures a good fit and a great grip of the reins. Adjustable hook & loop closure.